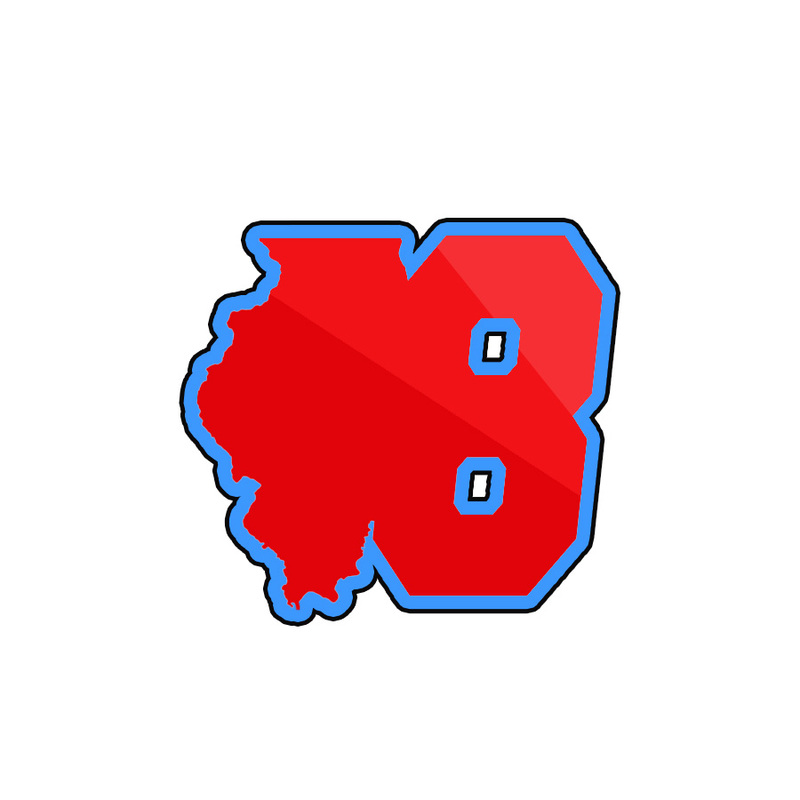 Over a dozen Illinois schools have expressed interest in playing 8-Man football in the near future! If you have thought about it, or know that you are committing in a certain year, please reach out to let us know. 8-Man football is growing in America and it is saving programs across the country. It is now time for Illinois to enjoy the same benefits that the 8-Man game provides. Want more information or are you ready to join in? Contact Us!